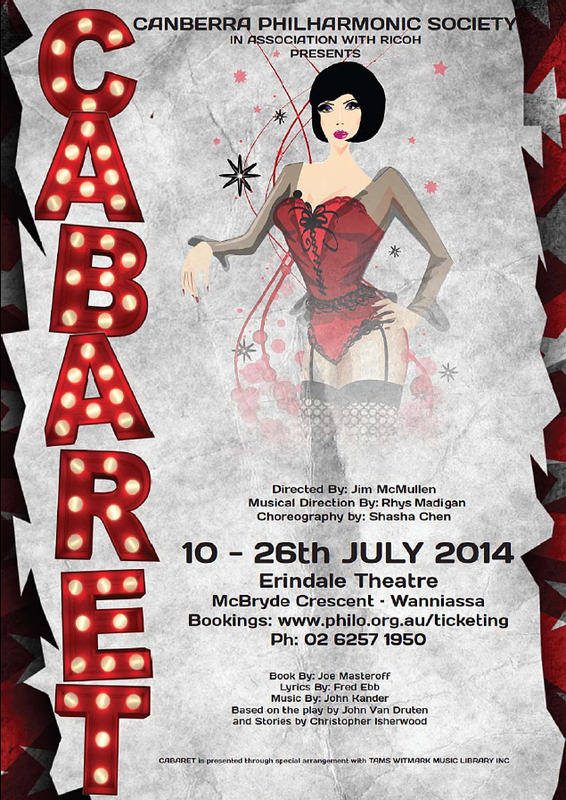 Cabaret tickets are now available via our online ticketing service. Make sure you book your tickets early to take advantage of our early bird specials! We'll also have some special discounts and promotions for members of our mailing list (sign up to the right) and those who like our Facebook page in the lead up to the show.